The Super Bowl is one of the most watched and highly anticipated television events of the year, with 111.5 million viewers tuning in last year, making it the most watched TV show in U.S. history. Even if you're not a football fan, there's always the star-studded, over-the-top half-time show. And even the commercials have become a reason to watch! This year, Super Bowl XLIX features the New England Patriots taking on the Seattle Seahawks on Sunday, Feb. 1st at 5:30pm CST. 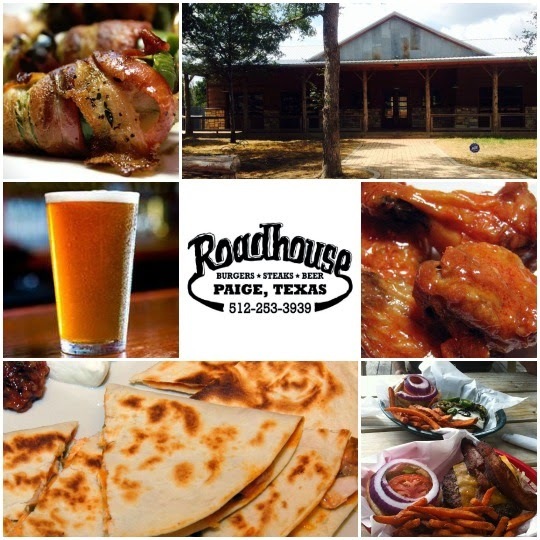 If you still haven't decided where to watch the big game, here are a few fun Super Bowl parties right here in Bastrop County. 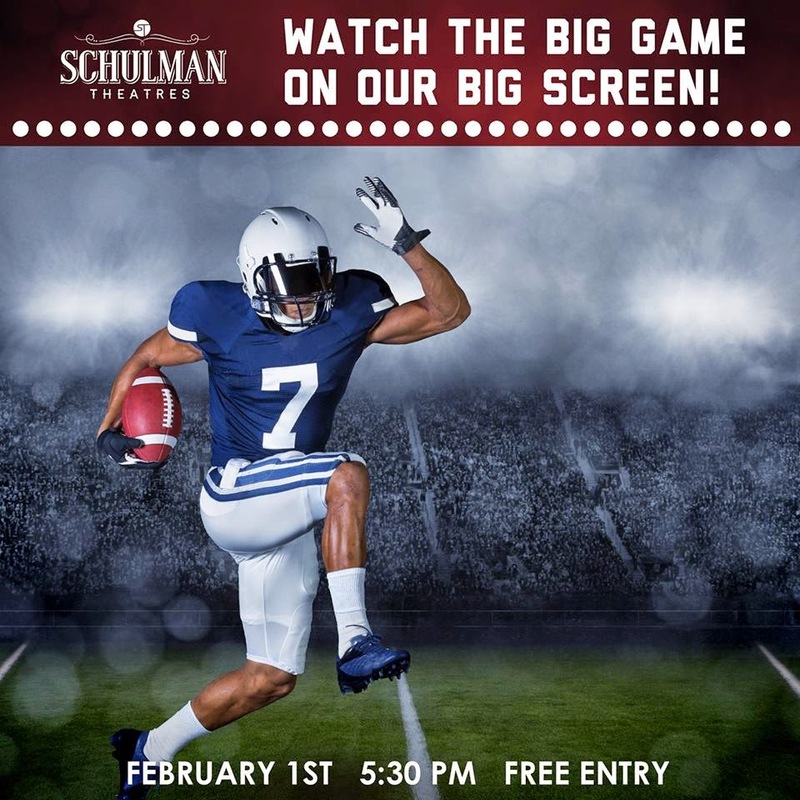 Watch the big game on a Projection Screen, and enjoy live music, and games & prizes. Plus, there will be cheap game day eats and drink specials, including $2.50 Dos X Drafts and $9 Miller Lite Buckets. Festivities begin at 2pm and last until the cows come home! 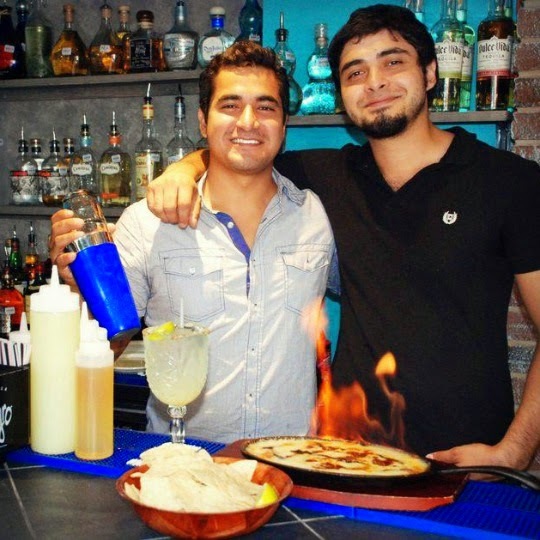 Happy Hour prices all day ($2 Domestic Drafts and $3 Premium Drafts) and 10% off the original appetizers you know and love, PLUS a sneak peek at a few new appetizers featured on their upcoming extended menu! Some other great places to watch the game include Neighbor's Kitchen and Yard, Old Town Restaurant and Bar, Huebels Bar, and Cistern Country Store and Bar. Where are you going to watch the game?